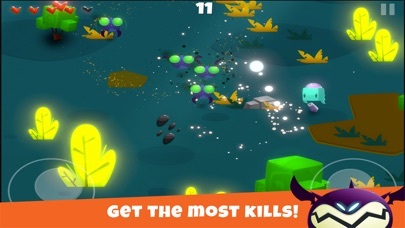 A fast action top down shooter filled with ghouls 'n ghouls. 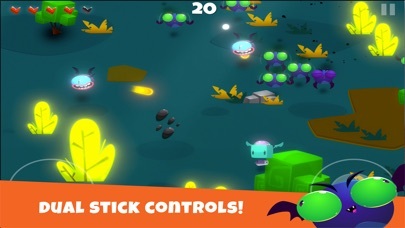 Play as the little winged boxed character with a brain. He's the only one of his kind. He may be small but don't underestimate his skills. He wields a mean little cannon. Ghouls have taken over the land and are ruining life for everyone. 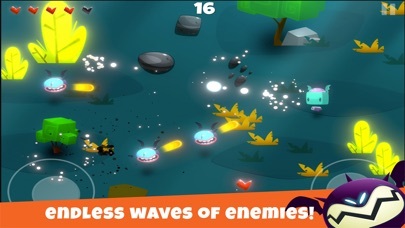 Your job is to shoot your way through countless waves of attacks. 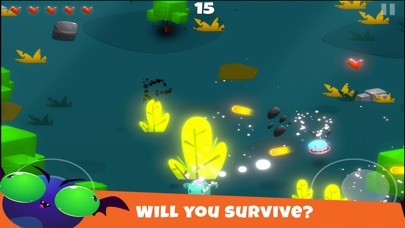 Use multiple weapons to destroy the ghouls and send them back where they came from. 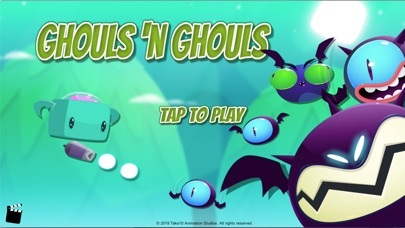 Ghouls 'n Ghouls features challenging gameplay making it fun to play for hours. Each wave of attack has it's own challenges. You will test your skills to force your way through each wave. 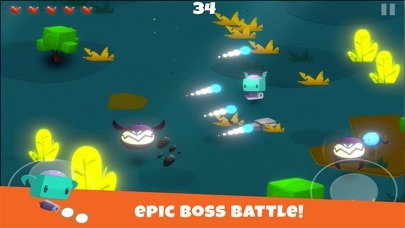 At the end you will face off in an epic boss battle. You will not survive. FEATURES: - Smooth dual joysticks. 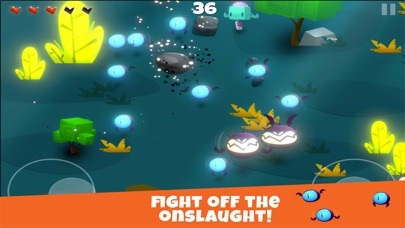 - Countless waves of attacks for hours of fun. 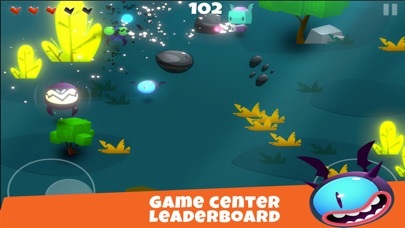 - Post your scores to GC leaderboard. - High resolution graphics. 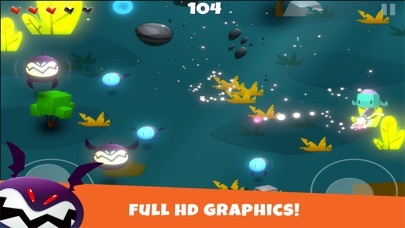 - Download and play for free. Be sure to visit our website for more info about this game. For questions, comments, or suggestions please use the support link.